The sb-gem is a go to flat sandal for a comfortable night out while also remaining elegant. embellished with jewels and rhinestones these sandal will light up the dance floor. 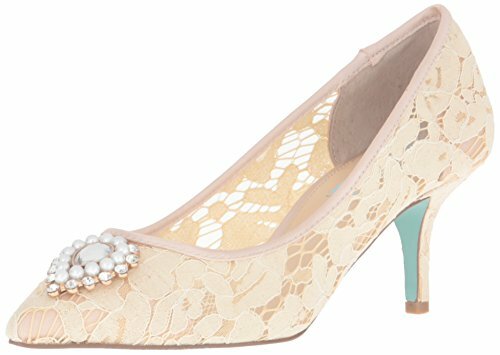 With a dainty pointed-toe and low heel, the sb-karin features lace detailing and a single gem embellishment, creating a vintage look that's far from ordinary. With dainty straps and a thin heel, the sb-kelly is a sophisticated dress shoe perfect for creating a look that's classic, feminine, and fun. 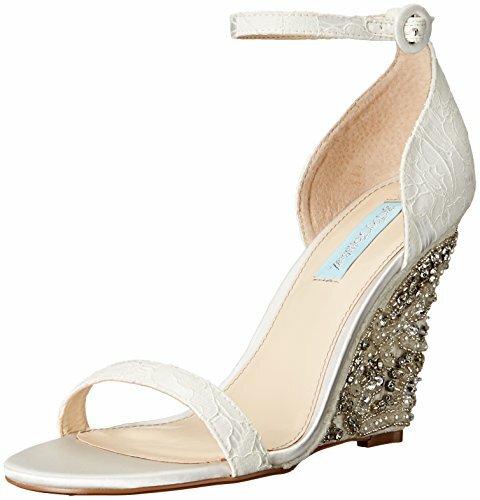 Sb-cherl is a dazzling evening sandal featuring a glamorous glitter fabric and wide, criss-cross straps. the striking sparkles are sure to make a statement, while the wedge allows for comfort and ease for your special occasion perfect for dancing the night away. 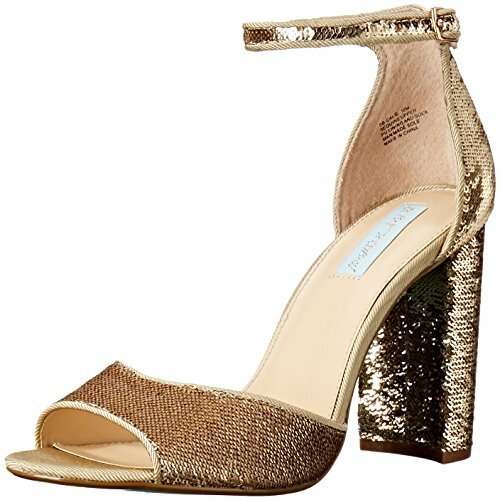 Sb-calie features an open toe and thin ankle strap for a formal, feminine aesthetic, and with its chunky heel and sequins material, the look stays fun, fresh, and totally on-trend. 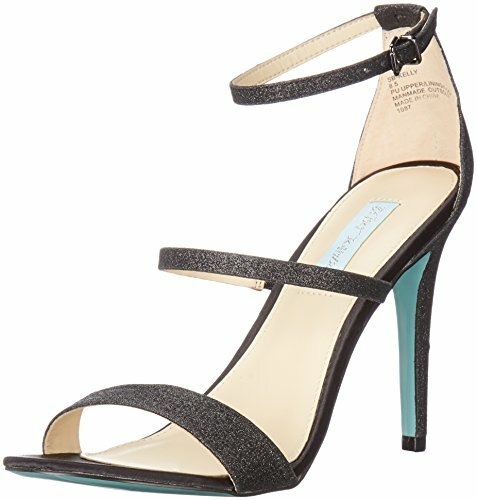 Compare prices on Blue By Betsey Johnson Gem at ShoppinGent.com – use promo codes and coupons for best offers and deals. Start smart buying with ShoppinGent.com right now and choose your golden price on every purchase.